Whether you are an amateur or thinking of becoming a professional photographer there are several types of essential equipment you need if you intend to take good photographs. A camera is the most important thing to buy first. There are hundreds of different brands and types to choose from. Although your choice will depend on your budget and the type of photography you wish to take. A point and shoot camera would be a good choice for the beginner. These are simple enough to use for the beginner and still enjoy your photographic experience. There is no need to learn the technical jargon before capturing your holiday snaps and memories. 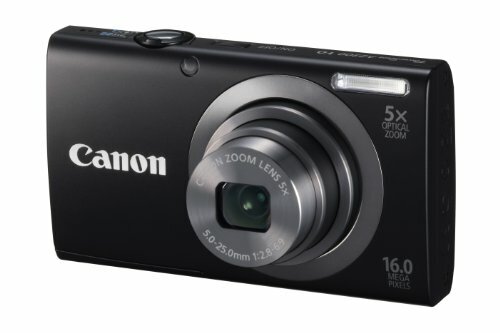 Point and shoot camera makes it simple to capture any surrounding landscape or family portraits. The camera bodies come in a variety of colours depending on the brand of choice. This camera is easy to use, virtually you will be taking photos and videos with just the press of a button. It will do all the work for you. For the more experienced photographer or person, I would look at buying a Digital SLR Camera. Again it will depend on what type of photo images you wish to capture. The majority of these digital cameras will record super sharp movies from the LCD monitor. Some come with a movable screen allowing you to explore taking shots from different angles, therefore capturing more creative images. It is a personal choice for which style you prefer using and feel more comfortable with. The SLR Camera has many different settings to experiment with. In the beginning, it is best to set it on auto focus. Once you gain confidence try using the other settings like the flower, portrait, scenes, running and others. The Guide setting gives you more to experiment and have fun with. This is where you test your artistic prowess with your photography. The effects mode allows you to showcase your picture as though you have sketched the image. Change the mood of a scene using the miniature Effect. Or capture a beautiful sunset with these and other settings to create more fun shots. With an 18-55 mm lens, you can capture images, like flowers for macro images and normal scenes. If you want to capture images of birds and animals in the distance then a larger 300m lens would be best. Even with bigger lenses, it is still a good idea to experiment with the camera settings to get the best images. Change setting to movement when capturing shots like the bull in the picture below or people running. Never go anywhere without your lens cleaners as you never know when a bug or a speck of dust will land on your lens and spoil your special photo. Everyone needs to protect their photographic equipment and keep it safe in a bag. Read all the details before buying online as the picture could make it look larger. Always check the measurements of the camera bag against the size of your particular camera and lenses. 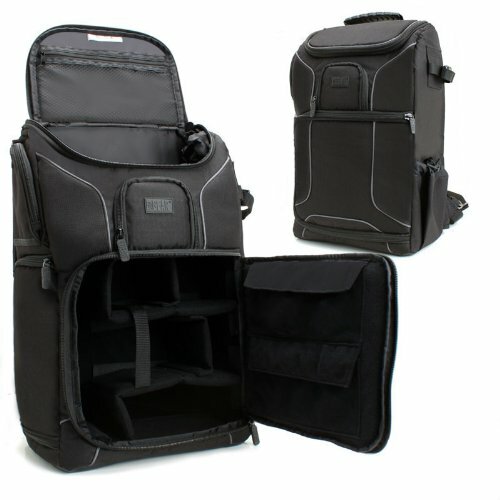 A backpack camera bag is very handy as it leaves your hands free to operate your camera better. Also, it makes it easier if you have to change lenses. Make sure the construction is strong and has reinforced padding to protect your shoulder and waterproof. Flash Memory Cards come in different sizes. They start from 8GB, 16GB, and 32GB. They also come in different 4, 8, and 10 classes. If you intend to take hundreds of photos then buy a 32GB Memory card. If taking the odd few photos from time to time then a 16GB will suffice. Make sure it has a lifetime warranty, hold large amounts of images, videos and automatically fixes errors. There are two different cards on the market now the normal SD card and the mini. Whichever card you need, it is a good idea to buy the best you can afford. A Tripod is a very important part of capturing beautiful images. Even the steadiest person's hand will shake from time to time, either from exertion or age. A Tripod will keep your camera from shaking and allow you to move it from side to side. This is important when taking videos too. When choosing a Tripod make sure the legs are solid. Thin flimsy aluminium legs will often bend and move, especially with a gust of wind. 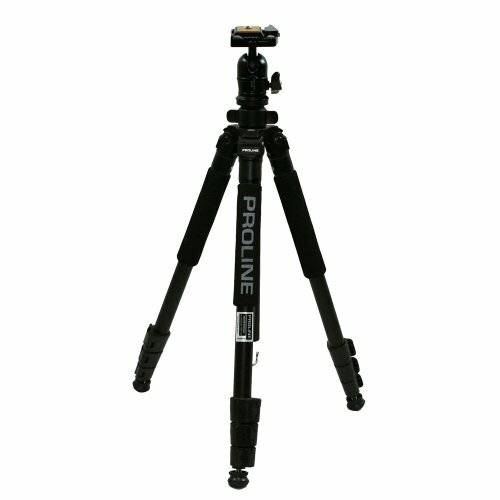 Tripods with adjustable heights will suit the height of all photographers. In conclusion Choose the most important essentials in the beginning, and then as you learn more buy the best to increase the quality of images you capture. Once you have become more proficient you may also want to edit and improve your photos. Although you need to take your time and practice different ideas and settings as you learn more about using your camera. The beauty of digital cameras these days is that you can take thousands of photos and then delete the bad ones.